One of the iconic images in a nautical world is a message in a bottle. Bottles have carried dying words, requests of rescue, love letters, and even military secrets. They have brought light to the world as part of scientific research, and they have been part of sordid schemes to bilk people out of money. The earliest “message in a bottle” was created by the Greek philosopher Theophrastos in 310 BC. This was an early scientific experiment – Theophrastos theorized that the Mediterranean Sea was connected to the Atlantic, and to that end he sealed messages in several wine jars and threw them into the sea near his home. The drifting jars did indeed prove that the two bodies of water were connected. While it’s not as romantic as a lonely bottle, the jars are the precursor to many 18th and 19th century experiments. For hundreds of years, notes in bottles were used to chart ocean currents. A typical example would include a pre-addressed postcard and either a blank check or the promise of a small reward if the finder noted the location where the bottle had been found and mailed the card. Today we use floating electronics to do the same job. This provides a detailed account of where the current has gone, and not just where it touched shore. But it’s not quite as romantic. Christopher Columbus sent a more traditional message while returning to Spain after his first voyage to the New World. Caught in a severe storm, Columbus feared that his ship would go down and the news of his discovery would be forever lost when he and his shipmates drowned. Columbus sealed a message, including details of his voyage and discovery, along with a request that the finder transport it to the Queen of Castile, into a cask, and threw it overboard. Columbus got lucky and made it through the storm, but the message didn’t fare so well. Lost, sunk or washed ashore in a country that couldn’t read the message, the cask was never heard from again. By the 15th century, bottles carried military secrets. By this time, many ocean currents were mapped and well understood. 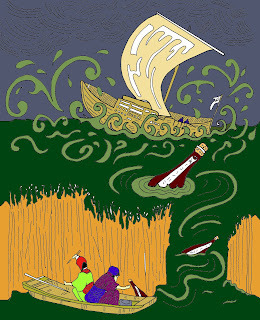 English ships spying on the French or the Spanish sealed messages of their discoveries into bottles and tossed them into known currents, intending them to be washed ashore in England. 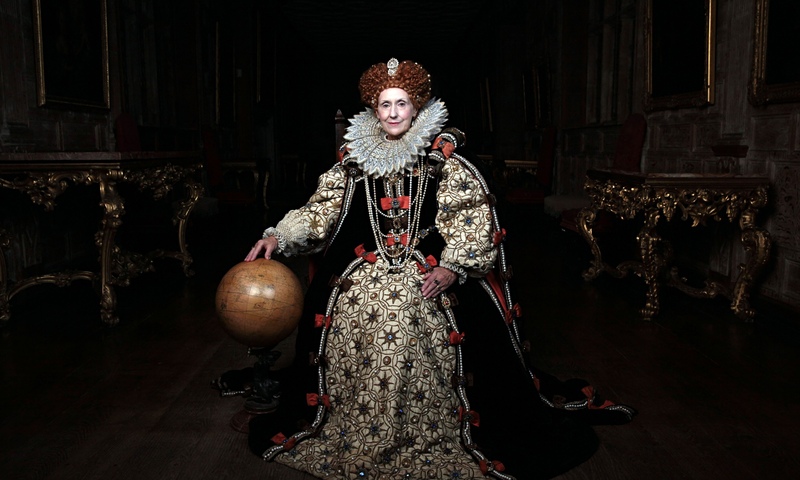 Details of the scheme are hard to discover, but Queen Elizabeth I designated a post of “Uncorker of Ocean Bottles” and made message-bottle opening by any other person an offense punishable by death. In 1784, Chunosuke Matsuyama set out to sea with 43 friends, hoping to find adventure and treasure. They did not make it far. A storm ripped the sails to pieces, broke the masts, and drive the ship onto the coral reef near a tiny island. Matsuyama and his friends waded to shore, but the island was barren. There was no water, and only a few coconut trees and tiny crabs. As his friends slowly succumbed to hunger and thirst, Matsuyama realized he would never see home again. He found a bottle in the ship’s wreckage, pried a strip of wood from a coconut tree and carved a message onto it. Then he sealed it in the bottle and cast it as far as he could into the sea. The bottle drifted for 151 years. It was finally found by a seaweed collector near the village of Hiraturemura, the birthplace of Chunosuke Matsuyama. Over the next few years, dozens of letters about the Waratah came to Lloyd's of London, the famous insurer of shipping. These letters enclosed notes about the sinking. The letter-writers claimed to have found these letters in floating bottles. But the insurance company said that all these notes were fakes. The names and address of the lost sailors had been printed in newspapers, and glory-seekers used this information to fabricate the notes. How did they know? For one thing none of the notes told the same story. For another, they were all suspiciously complete. The handwriting on the note matched that of a man names Charles M’Fell, whose main job was keeping the moving parts of the ship’s engines lubricated. Charles did indeed have a mother and sister. His last note to them was poignant and brief. One message in a bottle was actually sent from the Titanic. An Irishman named 19-year-old Jeremiah Burke, traveling to America with a cousin, penned "From Titanic, goodbye all, Burke of Glanmire, Cork,” on a scrap of paper. 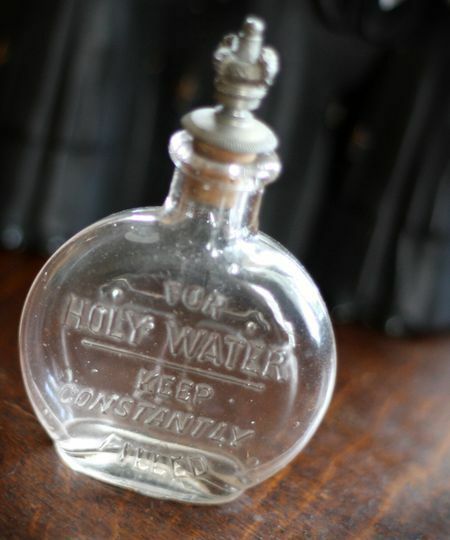 He then emptied a bottle of Holy Water his mother had given him before he set sail, sealed the note in it and cast it forth into the waves. The bottle took a year to reach shore, but landed only a few miles from Burke’s home. Burke’s mother had already died of a broken heart over the loss of her son. In 1957 Sebastiano Puzzo, a Sicilian factory worker, found a bottle with a note washed up on the shore. The note was in English, which he could not read. But his 18-year-old daughter had studied English. Ake’s address and picture were attached to the note. Paolina replied, mostly as a joke. But a relationship between the two sprang up, and some months later the two were married. Messages in bottles still occasionally make the news. In 2005, more than 80 migrants were abandoned on a crippled boat off the coast of Costa Rica. These passengers were being illegally smuggled by the ship’s crew, who left them with the vessel when it became disabled. Adrift without any means of typical communication, the passengers popped an SOS into a bottle and cast it adrift. The message, “Please help us,” was found by fishermen who delivered it to a nearby World Heritage site island. The workers there alerted their headquarters, the lost-at-sea drifters were rescued, and the group was taken to the island to recover.